Trying to apply false eyelashes has never been the easiest task, especially when you’re just getting started. 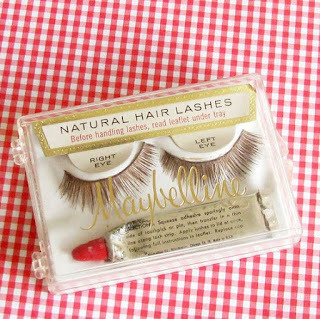 Many people forget to consider their eye shape before purchasing false eyelashes, leaving them in a bit of a pickle. But of course, how are you meant to know your ideal lash for your eye shape without trying them once or twice? How are you even meant to apply false lashes without ruining a couple of pairs in the process? Maybe it would just be easier to take a Flawless eyelash extension course and know how to professionally apply them instead. Thankfully Flawless Lashes have created a 9 step infographic which can be found here, highlighting how to apply false eyelashes. The infographic can be found below and details 9 steps to ensure that you look your absolute best before heading out. A lot of the time, it comes down to preparation. Ensuring that you have a workstation that is clean and exceptionally well lit can make all the difference! But which lashes should you go for? The eye shape bit can be a little tricky, we’ve usually found that those with rounded eye shapes suit a shorter lash and a longer lash is best suited for a hooded eye shape. In saying that, we’d suggest purchasing a few varieties and seeing which set you feel most comfortable in. 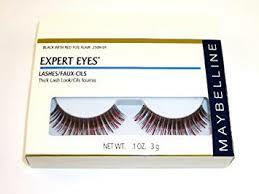 Another common mistake is attaching the eyelash quickly after applying the eyelash glue. Timing here is critical. You want to ensure that the glue is tacky before applying otherwise it will smudge outside of the lash band. This will come with experience though! Applying false lashes doesn’t need to be a chore, but it does take practice. I guess this just means more opportunities to wear them out and look your absolute best. Follow the 9 steps below in the infographic and you’ll have natural looking falsies in no time.